I recently had the pleasure of attending the Liberty Wines 2012 portfolio tasting held in Fallon & Byrne in Dublin. Liberty Wines are the importers for a number of outstanding Italian wines, so I’m going to cover the tasting in two blog posts. I also managed to uncover some gems from the non-Italian offerings and will mention a couple of these in each blog post. RRPs for Ireland are listed below. Coates & Seely – They had two cracking English sparkling wines on show – The NV Blanc de Blancs (€39.99) and the NV Brut Rosé (€43.99). The latter offering was definitely my favourite with its initial dairy nose opening up to reveal light strawberry fruit aromas. The palate was bursting with crisp summer berry acidity which culminated in a long finish. Definitely one to add to the top of the quality sparkling Rosé list. Capezzana – I think the wines from Capezzana are great, simple as. One wine from the range that I’d never tasted before however was the Ghiaie della Furba, an IGT blend of Cabernet Sauvignon, Merlot and Syrah. Beatrice Contini Bonacossi from Capezzana was showing the 2007 vintage at the tasting. I swung back and forth trying to decide whether the wine in my glass was more a representation of Gallic flair or Tuscan rusticity. There was an undeniably French elegance to the wine but also some leathery black fruit which doesn’t let the wine stray too far away from the Apennines. If I’m honest, I would say its core is Tuscan, but in a blind tasting, I’m not sure which way I would have gone. Either way, this was very enjoyable stuff. Donnafugata – One of the highlights for me at the tasting was a very enjoyable chat I had with Giulia Lazzarini from Sicilian winery Donnafugata. 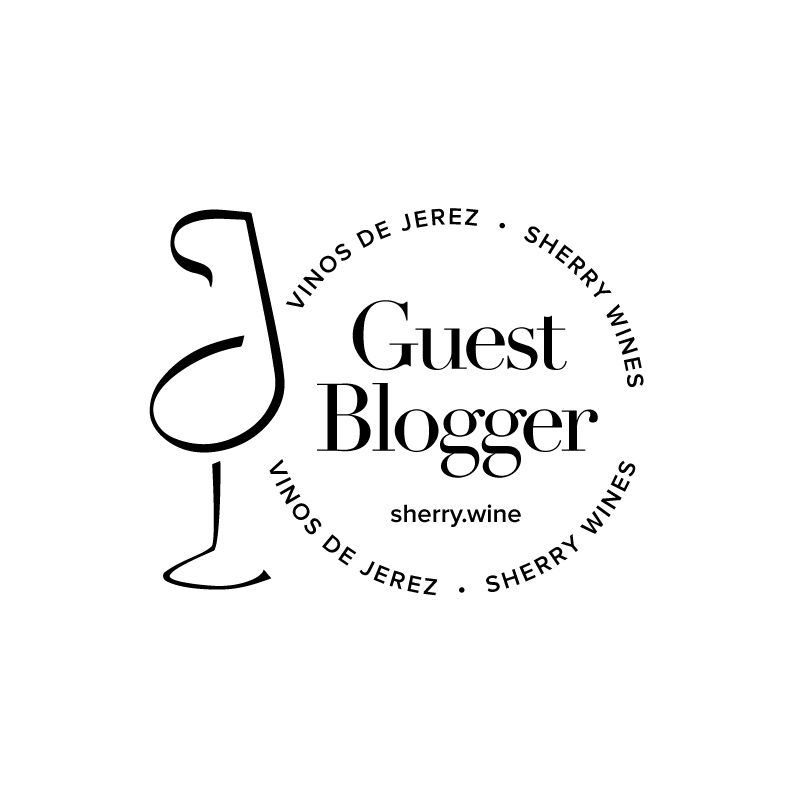 I’ve found myself drinking a lot of Nero d’Avola lately and was interested to see what Giulia thought of its place in the wine world. Guilia explained that the real strength of the grape is in its versatility, both in the variety of wine styles it can produce but also its ability to blend with other grapes. Thankfully, gone are the days when all you’d get from Nero d’Avola was a souped up Syrah lookalike. I’ve used the term ‘classy oomph’ before and I think that hits the nail right on the head for top notch Nero d’Avola. Once wine of the wines that I really enjoyed at the tasting was Tancredi 2007 (Nero d’Avola and Cabernet Sauvignon). Cedar, savoury spices, tobacco (almost cigar box-esque) and fresh green herbs enveloped with blackberry fruit. What really endeared it to me was the hint of herbal freshness that ran throughout the wine. Really good. Illustrious Vine – There was lots to choose from at this tasting but as I flicked through the catalogue, my eyes were immediately drawn the Ben Ryé, Passito di Pantelleria 2009, also from Donnafugata. This is a legendary sweet wine and I took the opportunity to ask Giulia about it while I was talking to her about Nero d’Avola. 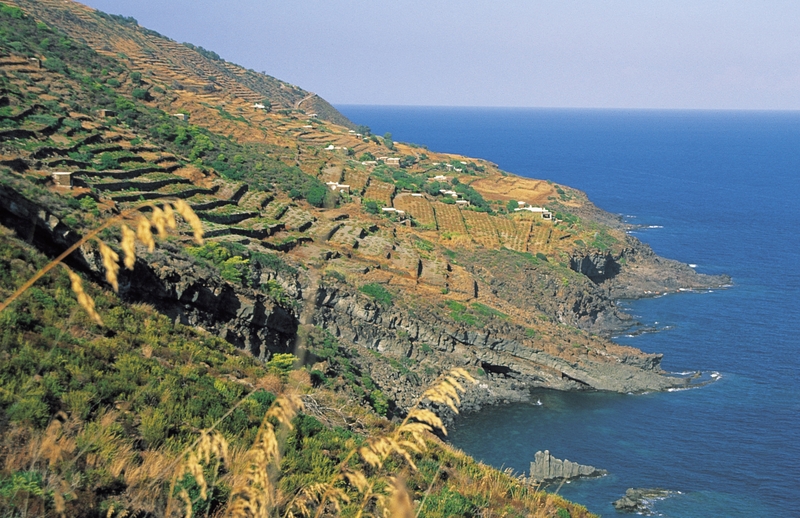 Ben Ryé is made from the Zibbibo (Moscato d’Allessandria) grape on the volcanic island of Pantelleria. The grapes are harvested from 11 different sites on the island before being dried. Giulia explained that the name for the grape Zibibbo is actually derived from the word zibbib, Arabic for dried grape. The wine is aged in stainless steel vats for at least four months, followed by six months in bottle. I could give you my tasting note for this wine, but instead I’m going to paraphrase, and plagarise, a description used by someone else at the tasting, whose anonymity I shall preserve – Many sweet wines are sold in half bottles (375ml) but are so good that you wish they were sold in full 750ml bottles. This wine is sold in full bottles but you wish it was sold in magnum. That echoes my sentiments entirely. Ben Ryé 2009 was fresh and velvety with just enough acidity to prepare the palate for the next sip – Fabulous.